What is Hazardous Now ? The definition of what is hazardous is ever changing. Generally, it is NOT that something once considered hazardous, is no longer considered a danger. But rather, the whole perspective about waste is changing. The EPA has a document online titled “Hazardous Waste Characteristics – A User-Friendly Reference Document” that has actually been in print since Oct 2009. Hazardous waste generally falls into the following six categories: flammables, corrosive acids, corrosive bases, reactives/oxidizers, toxics, and universal non-aerosols. I find it interesting to note that at the retailer level, merchandise considered un-saleable is now be categorized as 1) returnable to the manufacturer, 2) able to be reused via donation, 3) resold, or 4) as waste. Such a perspective is a good one for every person to take into consideration. At the retail point, customer returns, expired inventory and overstocked inventory should all be carefully considered. Examples of good handling include seeking a manufacturer credit for expired medication, or ordering less volume with seasonal products, like sunscreen that may have low sales, but must be treated and discarded as a hazardous material. Retailers can also analyze waste production to identify ways to optimize their inventory, decrease the amount of scrap produced, even potentially receive credit for inventory scrap losses, similar to manufacturer credits received for expired medications. 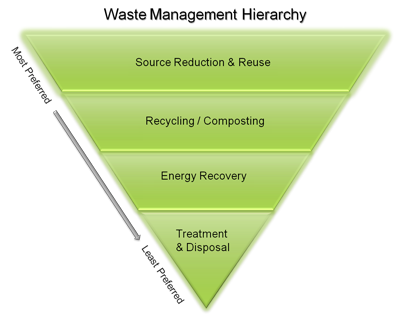 Responsible management of waste is an essential aspect of sustainable building. In this context, managing waste means eliminating waste where possible; minimizing waste where feasible; and reusing materials which might otherwise become waste. Solid waste management practices have identified the reduction, recycling, and reuse of wastes as essential for sustainable management of resources. Businesses and citizens of the U.S. legally dispose of millions of tons of building-related waste in solid waste landfills each year. Increasingly, significant volumes of construction related waste are removed from the waste stream through a process called diversion. Diverted materials are sorted for subsequent recycling, and in some cases reused. In recent years, construction industry awareness of disposal and reuse issues has been recognized to reduce volumes of construction and demolition waste disposed in landfills. Many opportunities exist for the beneficial reduction and recovery of materials that would otherwise be destined for disposal as waste. Construction industry professionals and building owners can educate and be educated about issues such as beneficial reuse, effective strategies for identification and separation of wastes, and economically viable means of promoting environmentally and socially appropriate means of reducing total waste disposed. Our business, Yemm & Hart Ltd, is involved in the construction industry. If it were not for waste, we would not have the products to offer the building trades that we do. We are proud of “extending the life of extracted natural resources” by making discarded and scrap materials into new building material products, so that the sustainability of such resources is enhanced. Our products include Origins (a panel product from post-consumer plastic containers, suitable for surfacing, countertop and restroom partition applications), Tire Veneer (a rubber surfacing and flooring material from tires), Flexisurf (a post-industrial PVC scrap utilization) and Wine Cork Tiles (from post-consumer wine cork stoppers and granulated post-industrial and post-consumer cork re-processing). Waste is hazardous, if not managed. 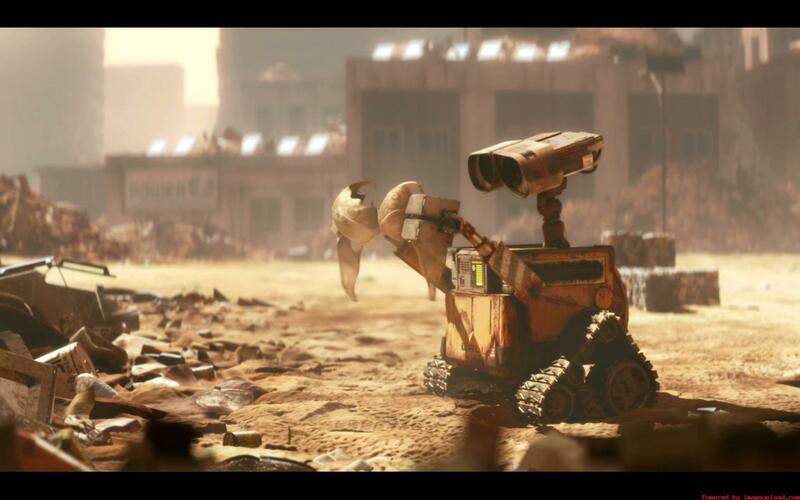 If you’ve not seen the family movie Wall-e, watch it and you will come away realizing that an economy built on consumption without waste management practices will eventually run out of space for life. No matter whether we are functioning at an individual level, or at the commercial level, every person can do their part to reduce the impact of hazardous substances and waste on our planet’s quality for sustaining life at healthy levels. All natural cycles are a balance of form creation and form dissolution. On our farm, we refuse to use herbicides or pesticides. We have an “organic” tree farm where we practice the natural vegetation control methods (Missouri IS a jungle in summer) of burning, mowing and resource blocking (tubes and mats) for our tree plantings. We pile up logging debris to melt down over time and attend to any erosion possibilities post logging. Our logging is never clear-cut, it is uneven age management to promote the vitality of our forest for the future well-being of the farm and the planet. We have a family cemetery where our natural burials will eventually return our body’s materials to nature. Cremation is an option for people without such luxuries. In our family, we practice waste control. We do not have locally provided waste services here in the wilderness. We recycle everything possible (glass, metal, plastic, paper, chipboard and cardboard). We compost all organic materials, including the Pine shaving (from industrial waste) litter of our kitchen bunny, Walnut (which goes into our compost pile along with kitchen scraps and yard maintenance debris). We give obsolete clothing and toys to outreach centers (shelters and thrift shops) and whatever clothing articles are not re-usable go to the rag recycling drop-off at our county recycling center. Our family takes pride in the fact that very little waste from our household goes to the transfer station for landfilling. 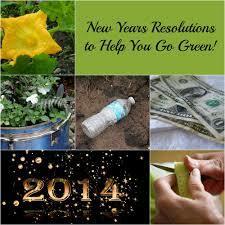 Tires, batteries and household toxic materials are all disposed of properly. In our area, there is even a safe and sane disposal opportunity for obsolete pharmaceutical medications. We live in a world economy based on consumption and there is nothing wrong with readily available products at reasonable prices. It is the responsibility of every person who consumes materials to equally consider their proper disposal. I been reading for some time now, that the plastics industry is wanting to make changes to the resin ID code found on many plastic bottles. Not being a plastic’s engineer but a recycler, the resin code (those single digit numbers found in a chasing arrows triangle on many bottles) was my first introduction to the major types of plastics and the differences in their behavior. Our business learned that PET (#1) and the PEs (HD #2 & LD #4) don’t mix happily and PP (#5) is better off left out of the mix of PEs but is highly recyclable. 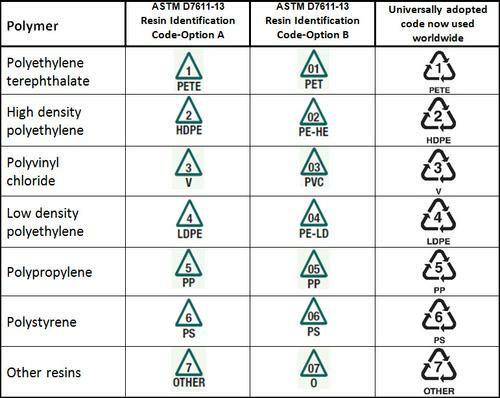 PS (#6), where found on containers has been as difficult to recycle as “OTHER” (#7), which doesn’t represent a specific resin nor any of the above. Some of the white solid Styrofoam can now be recycled, reusing packing peanuts has long been common. Our business grew up right alongside the developing industry for recycling plastics and teaching at community fairs, state conferences and to school kids about looking for the resin recycling code on bottles and recycling them was how we paid back society for making the essence of our business (materials made from recycled content) possible. 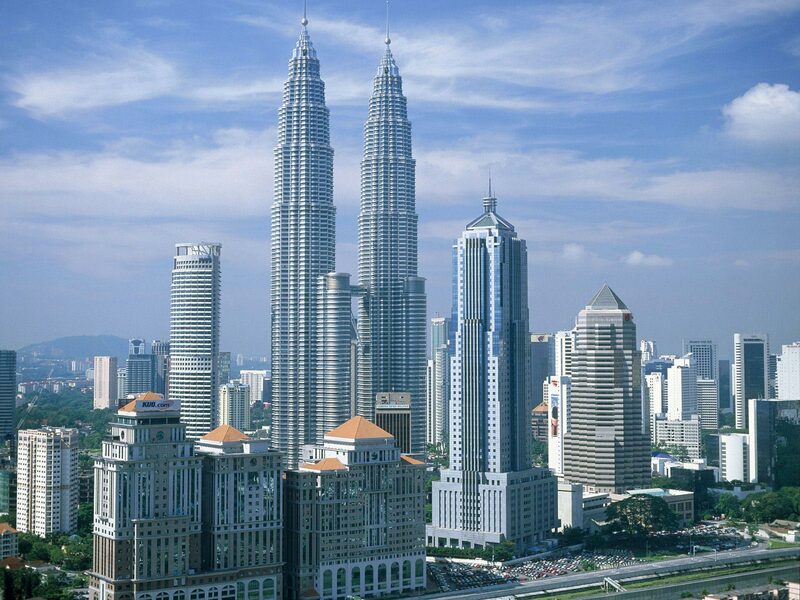 We learned about the incompatibility of PP with the PEs when we became involved in a project for an oil museum in Kuala Lumpur Malaysia, located in the Petronas Twin Towers. The designer wanted bullnose edges made from our Origins Cool Blue color material on the kiosks and these kiosks were also to be surfaced in that same Origins material. 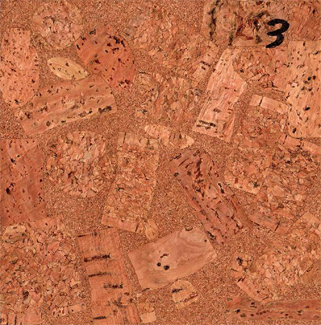 Carving out bullnose edges in solid PE would have been expensive and the resulting appearance, showing the inside of a panel of the appropriate thickness would have looked quite a bit different than the surface characteristics of the thin laminate. There were three cabinet shop subcontractors but the bullnose edge detail made all of them nervous, for they did not have technical experience with the Origins material and its behaviors. So, our firm elected to do that particular part of the fabrication. There were 3 sizes which required 3 heavy metal molds. We set up a work space with an electric winch for hoisting the molds into a water bath, after the plastic was heated to softness on a silicone strip heater. The nature of Origins fabrication is that it results in a conglomerate, rather than a homogenized material (which extrusion creates). In our curved forms, PP did not melt or merge with the PE and that is how we discovered that PEs are better off without PP in our resin mix. Ultimately, except for a few, what we define as “market” colors, we settled on a controllable, single resin process for creating the colors we stock and are the basis of our various color formulas. You can view some of the Origins colors at this link – Origins Color Chart. 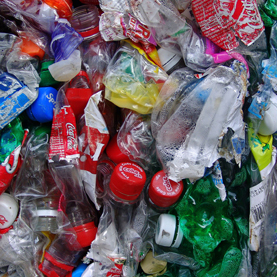 For probably two decades at least, the resin recycling code has been crucial to the effort to recycle plastic bottles and reduce the load on landfills as well as extending the life of a petroleum product that gets only minimal use in its original incarnation. One of the issues was a misinterpretation of the “chasing arrows” that was initially used, which could be understood as indicating either that the object was made of recycled plastic or that the plastic that it was made from was recyclable, neither of which were factually accurate. It was decided that a simple triangle should replace the chasing arrow symbol on new molds for plastic objects. Even though abbreviations such as PET, HDPE and PP are now fairly commonplace in addition to the familiar numbers within a triangle symbol, they do not begin to fully describe the complexities of modern day plastics. 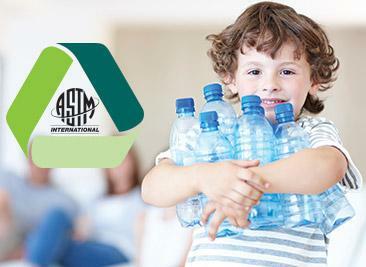 So, the ASTM International standards group is considering adding extensions to those abbreviations to further identify variations and characteristics within the seven major resin groups. There is a Resin Identification Code subgroup, which has had responsibility for the coding system since 1988. The Resin Identification Code was originally developed by the Society of the Plastics Industry, a trade group. Some of the information that could be conveyed by a new coding system might be the melt flow, the temperature at which a plastic begins to melt and flow. Some plastics require a high temperature and some require very little heat. The process of making changes in the Resin Identification Code, which began in 2010, is not being rushed. The group is seeking consensus among its members. Previously, I had the impression that the entire Resin Identification Code system was going to be abandoned; and I was concerned about how much educational value would be wasted. I do know that some of the base level plastics recyclers have brought a lot of technology into their processes to produce cleaner and more consistent material for use by companies such as ours, so that was not a huge concern, but more like a sadness at the thought of losing an old friend. I am grateful that the ASTM members backed away from that idea, in favor of modifying the existing standards. I currently agree that more information needs to be included on #7 OTHER objects to allow for a greater possibility of those being recycled, rather than trashed in a landfill. In China, there are more than 100 numbers used to identify different combinations which in the US became #7s. Any changes to the resin code will require the approval of 37 of our 50 states, because these have legislation on their books related to the Resin Identification Code. Even the switch away from the chasing arrows requires approval in some states. It is hoped that details will be finalized by the middle of 2015 but that time frame might have to stretch into 2016 because of the review process. Even though the Resin Identification Code is definitely useful to the reclaimer there is definite concern that the consumer is not left confused by the changes. The cooperation of consumers in recycling plastics is important enough, that even though there is a need for greater clarification within the industry, the working group is also carefully considering the impact of any changes on environmentally conscious households and the momentum for recycling that is already active. I believe that, now that architects and interior designers have greatly succeeded in tightening up buildings to reduce energy leakage and positively impact the external environment by reducing the burden of pollution in creating that energy, the current frontier for extending environmentally positive efforts, in order to facilitate truly healthy, efficient and sustainable building structures, will continue to address improving the qualities of the breathable air inside. What’s inside can not get outside as easily as it once did; and so, what is inside matters even more than ever. At Yemm & Hart, we have long been aware of the importance of assessing VOCs (volatile organic compounds) in relation to our flooring product applications. Over the years, we have consistently sought out the least harmful adhesives, sealants and finishes; from what is available on the market for us to recommend or supply to contractors installing our products. We are happy that healthier formulations of these products have become available, increasing the benign qualities, thereby making installations of our materials in flooring applications safer for long-term inhabitants. Some of the best work in this regard has been occurring in Health Care Facility specifications because in those structures are housed some of the most vulnerable members of human society – children, the elderly, and patients who are immune compromised or have respiratory problems. As the demand increases to prevent health impacts from occurring, motivated in part by some of the reforms underway, I believe such considerations will be increasingly extended to include all of the places that people congregate for prolonged periods of time; which are most obviously – the places where people live, or work, or are educated. Some of the chemical families coming under increasing scrutiny as noted by the EPA are 4-Phenylcyclohexene, Formaldehyde and Styrene in carpet products. In recent years, much of the PET (polyethylene terephthalate – plastics #1) that people recycle is finding it’s way into new carpeting (one square yard of recycled PET carpet keeps 40 water or soda bottles out of the landfill). Resistron and Permalon are two brand names. Scientists continue to study the potential impacts of PET on humans. In one 2009 study by German scientists, it was found that in some PET water bottles there are enough trace amounts of some chemicals to potentially mimic hormones, in the human body when ingested. In general, it is still believed, by most authorities, that PET is “relatively” benign. 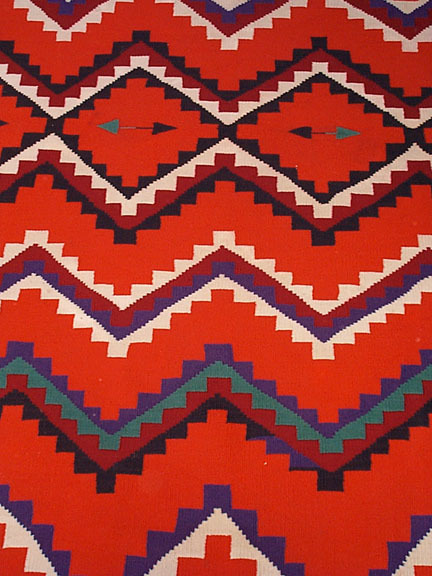 In some public installations, such as national parks, PET carpet used in lobbies and other high-traffic areas has proven to be capable of being maintained with minimal effort. PET fibers are naturally stain-resistant and do not require some of the same chemical “treatments”, that most nylon carpets do. 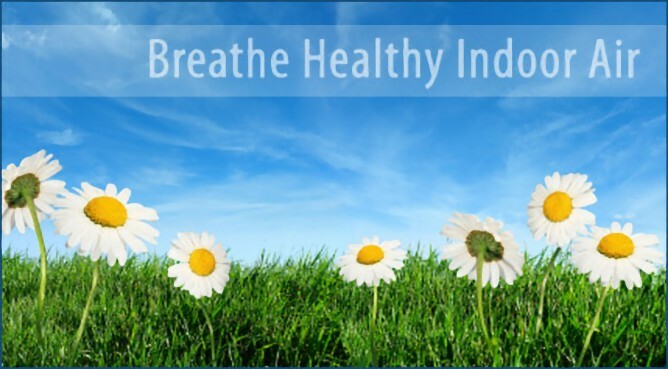 PET retains its color and resists fading from exposure to UV in sunlight and the usual cleaning standards in commercial practice. One reassurance is based upon the “source” of PET used in carpeting – which is FDA approved, higher-quality resin – due to the bottle’s direct contact with food products. Therefore, PET, even recycled PET, is considered superior, as a “greener” choice, than polyester when used in carpet yarns. Though we are advocates of recycled materials, we also love basic natural products, when and where we can find them. Some flooring alternatives include wool but I hesitate to recommend it; for we have recently experienced issues in a preservation structure with the casemaking kind of Moth (Tinea pellionella, and there is a second kind commonly found, the webbing type – Tineola bisselliella) in antique Navajo wool rugs and some fur that was in the same area as well. Other flooring alternatives include sisal, jute or seagrass for carpet type choices; and wood products, such as cork, to avoid carpeting for the most part. Natural fiber carpet-like products are offered by Contempo Floor Coverings and Natural Home. When using natural carpet type materials, you may want to select pads made from cotton or rag, and not synthetics from petroleum products. Recycled PET carpet is also recyclable into some automotive parts, insulation products or furniture stuffing. Concerns are developing regarding recycled foam padding commonly installed under wall-to-wall carpeting. 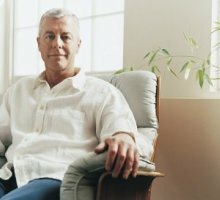 The nongovernmental group IPEN that is dedicated to eliminating persistent organic pollutants recently studied this material and concluded that 23 of 26 samples contained one or more flame retardants considered toxic. What’s inside truly does matter, more today than ever, but carefully thought out, conscious choices do make a difference. Be informed !!! Liberty Carpet One’s GreenFloors.com website (products are said to be tested to meet indoor air quality IAQ standards as set by the EPA. 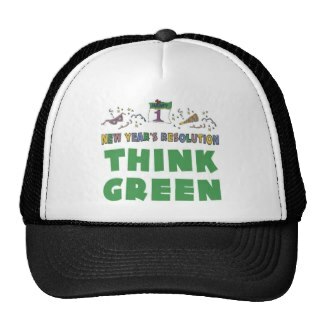 GreenAmerica – http://www.greenamerica.org. – National Green Pages published yearly. Whether you believe climate change is caused by human beings or that it is the natural state of the planet to always be changing, realizing that this planet is what sustains our very lives, it makes good sense to care about how we each impact our collective home. Discernment. It is easy to make a feel good, sound good claims but the reality may be quite different. That is one of the reasons for this blog. You won’t find me pleading with you to save our planet. The planet is just fine, always has been and will be unless and until it explodes or breaks apart. So “saving the planet” is never the issue. It is the sustainability of the human species that is at issue. So, it is good to consider one’s impact upon the local environment. Support Energy Alternatives. They may not be the best choice in all cases but this is one place where each and every individual can have an impact. Solar and Wind energy are worthwhile contributors to the power grid in that they contribute little to pollution and are not depletable. It is bitterly cold or soon to be here in Missouri where I am writing this. This is what we term a “hard” winter. How we heat makes a difference and the choices are not easy. We have been looking at ground-source heat pumps and although most that have these seem satisfied with them, the decision is not a simple one, including the initial cost; but if you are faced with replacing a system and have the space on your property to support it, it is worth looking into. Many people burn wood here. One can smell the smoke on cold days. Since one can smell it, it would seem to be a source of pollution. However, it is a renewable fuel source (especially if one has plenty of downed timber to get firewood from, as we do). Our constant heat source is electric. We once had natural gas but it causes concerns about interior air quality impacts sufficient to possibly harm human health. Our electricity comes from coal-fired plants and they resist mightily the government’s push for adequate equipment to make cleaner electricity. So, if burning some wood, decreases our dependence on coal-generated electricity, that would seem to be a good thing. 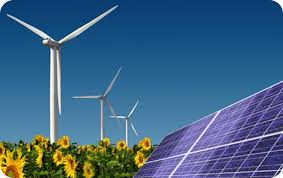 And alternative energy can be applied in some places by some people to their choice for transportation – whether adding an alternative fuel to their personal automobile, using mass transit or riding a bike or even walking, when possible. In our case, we meet some of our own personal obligation by working from home and reducing our need to commute. Buying Local. This reduces the carbon footprint. It also supports local availability, including of food sources. It helps to support local employment. Reduce consumption. Eat as much of the food you buy as possible, reducing waste, and compost what inevitably is not safe to eat. Consider charities before throwing away useable items – thrift shops, domestic abuse shelters, Goodwill. We even often find local acquaintances able to use some of the things that we can no longer justify taking up space in our own environment. Buy recycled. 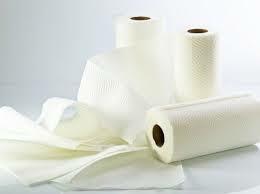 Buy recycled content paper towels, toilet paper and if you have a printer or copier, buy recycled paper for that as well. Buy the highest post-consumer content that you can find. Consider recycled for other purchases as well. In a commercial environment support the use of recycled content in countertops, restroom partitions and flooring and back to # 1 – discernment – check out claims for validity and look for techniques meant to distract you or satisfy a minimal inquiry. Recycle EVERYTHING you can. We have containers for plastics, paper, glass, metal, chipboard and cardboard. We have only one “landfill” trash container. Everything organic that will break down goes into the compost pile. Grow some of the food that you eat. It’s good practice and yields high satisfaction. You can grow something, even in a balcony container. Yes, some plants will fail. It is a learning experience but always a good survival hedge to learn how. We grow mostly cherry tomatoes but had some success with bell pepper, cucumbers, pumpkins, squash, watermelon. Warning – the last three really do need a lot of space !!! Take your own reusable bags to the grocery store. This is really very easy to do, once you get in the habit of it. If you get plastic bags, save them up and find a place where you can recycle them. WalMart and upscale grocers often have collection points. The main thing to resolve, if you want to live an environmentally healthier lifestyle is to begin to educate yourself about alternatives. You can work with your own personality, preferences and situation but everyone can find at least one thing that they can change about how they habitually do things that will actually make an impact. It has been theorized that “a butterfly’s wings might create tiny changes in the atmosphere that may ultimately alter the path of a tornado or delay, accelerate or even prevent the occurrence of a tornado in another location. Note that the butterfly does not power or directly create the tornado. The flap of the wings is a part of the initial conditions; one set of conditions leads to a tornado while the other set of conditions doesn’t.” Whatever you choose to do has an effect. Chose as wisely as you know how and learn to make even better choices. It is a lifelong pursuit. Happy New Year !! 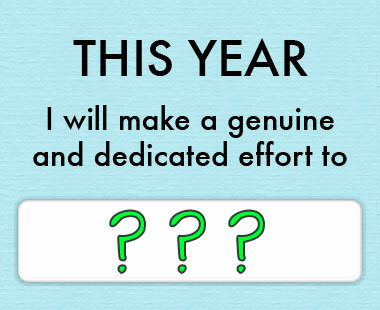 Let’s make it a good one.